: 1. Are you a trading company or manufacturer9 We are manufacturer, so we can give you competitive prices. 3. Can you develop products with our drawing9 Yes, please offer your drawing with technical requirements. 7.How you pack products9 Aluminum frame packed in air bubble film, roof and sidewall in professional PVC carry bag, or under your requirements. The tent can be installed at other locations after disassemble in a short time. 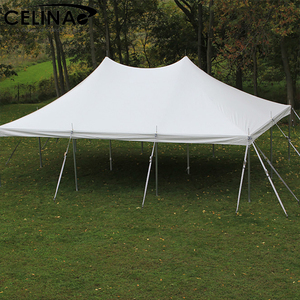 The wedding tent has many options to make the tent more functional. 3. The regular bay distance is 3M or 5M, and it can make other size. 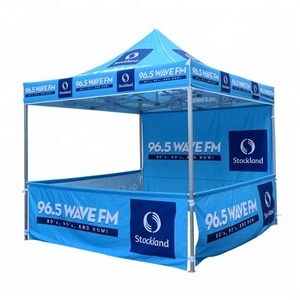 Q: What is the material of your products9 Party tent frame is aluminum alloy. Q:What is your delivery time9 It is about 20 days,the date from paying the deposit. Q:What is the service life of the tents9 You can use the marquee party tent at least 15 years. Weight plate: For protective ground surface like marble, ceramic & tiles, asphalt, brick, etc. 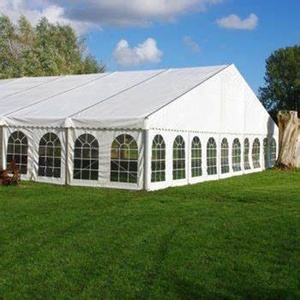 Our tents can be assembled and dismantled and repeatedly with small transportation size. Meanwhile, if you need, we can arrange our technician to your site place to guide the installation. 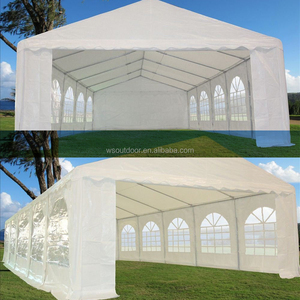 Alibaba.com offers 63,678 wedding party tents products. About 69% of these are trade show tent, 6% are advertising inflatables, and 1% are architecture membrane. A wide variety of wedding party tents options are available to you, such as free samples, paid samples. 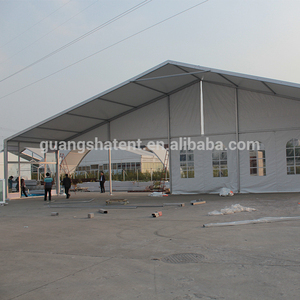 There are 63,722 wedding party tents suppliers, mainly located in Asia. The top supplying countries are China (Mainland), Singapore, and India, which supply 98%, 1%, and 1% of wedding party tents respectively. 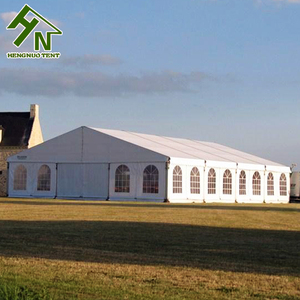 Wedding party tents products are most popular in North America, Mid East, and Africa. You can ensure product safety by selecting from certified suppliers, including 20,319 with ISO9001, 3,317 with Other, and 3,053 with ISO14001 certification.